Sun damage doesn’t only stop at the face, it shows up on your other exposed areas of the body such as your chest, neck and hands. The best treatment for sun damage is staying out of the sun and also to also use a good sunblock that contain zinc-oxide. We recommend having Photo Facial which is also known as IPL or Photo Rejuvenation. 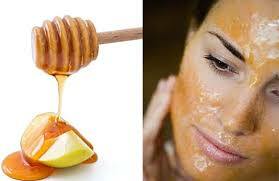 Photo Facial can treat the spots on your hands, chest and neck, You will see a huge improvement after even 1 session. Stop by at Lasting Looks Clinic in Toronto, to set up your complimentary consultation. 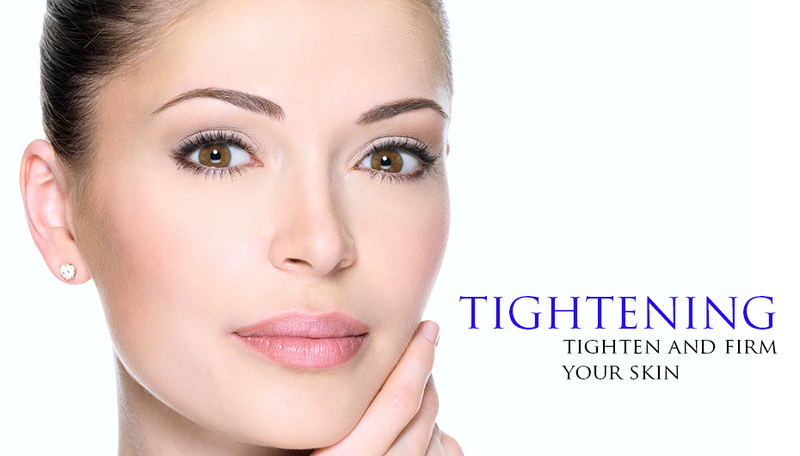 If you feel that your face or neck has become a little lax, and you are not ready for surgery, Lasting Looks Clinic in Etobicoke Toronto can help with its non surgical skin tightening treatments. Ultherapy is a non- surgical skin tightening and lifting treatment that uses focused ultrasound to reach through the layers of the skin right down to the muscle. 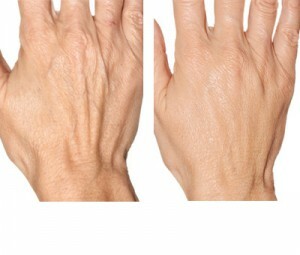 Ulthera is the only treatment that can reach this deep so it tightens the muscle just like surgery but with no cutting. Ultherapy also enables the skin to regenerate its’ own collagen. 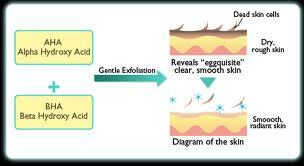 This will in turn help the skin to be denser and less lined. IPL, also known as photo rejuvenation or photo facial has been shown to have great benefits in skin tightening and redefining the skin. At Lasting Looks Clinic we have found that IPL will help with the overall look of your skin by removing brown spots, broken blood vessels and reducing sun damage. IPL (Photo Facial) also helps with skin tightening by stimulating collagen production which in turn gives your skin greater density, definition and tightening. Those brown spots weren’t there this summer where did they come from? 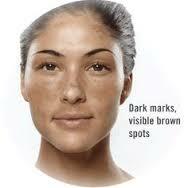 Sunspots, freckles, age spots can appear on your skin at any stage of your life. 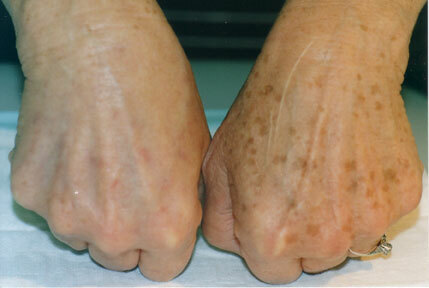 Sun damage has always been associated with older people. At Lasting Looks Clinic in Toronto we see it regularly in patients from in their 20’s on up. 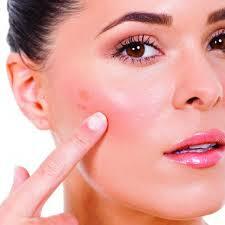 Some brown spots appear where a pimple used to be. Most often however is from exposure that our skin has had to the sun from childhood as well as those tans we used to get on sunny southern vacations. 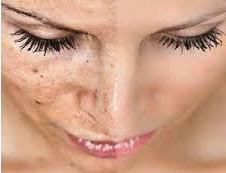 With the sun being less filtered than in the past your skin is constantly exposed to the damage it causes. 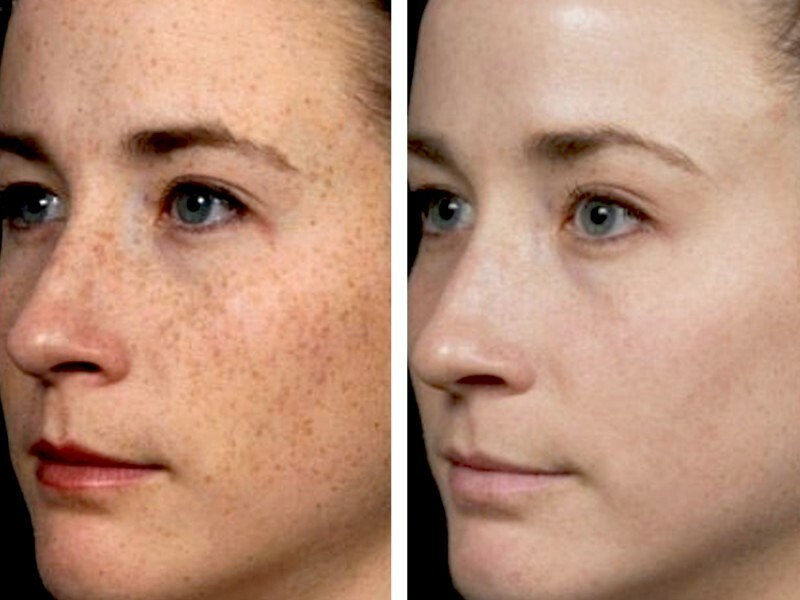 Depending on your ethnicity Lasting Looks Clinic can treat the brown spots and get rid of the damaged skin with various Chemical peels as well as IPL Photofacials and specific products for your skin.